Have you ever tried to fit a square peg in a round hole? We get this question a lot. It is usually asked by managers who have yet to experience design and agile practices working together. Agile project management methodologies have become a popular choice for dev-ops teams looking for a faster and more adaptable way to deliver projects. This approach leverages the benefits of iterative sprints, where project teams rapidly develop an element of the project then share it with customers and stakeholders to gather feedback and insights for the next sprint. The feedback loop is a fundamental part of the agile process, because it provides designers with a chance to see if they are heading in the right direction and to gather insights on what they might do differently to improve the final product. But handing over a project plan or prototype to a customer and hoping for useful feedback emerges is not the most effective or efficient approach. Without guidance or in the wrong setting, customers and stakeholders may be hesitant to offer candid feedback, or they offer insights that are outside the scope of the project, or they respond to only what they see – and not what they really want. That’s where design thinking can help. 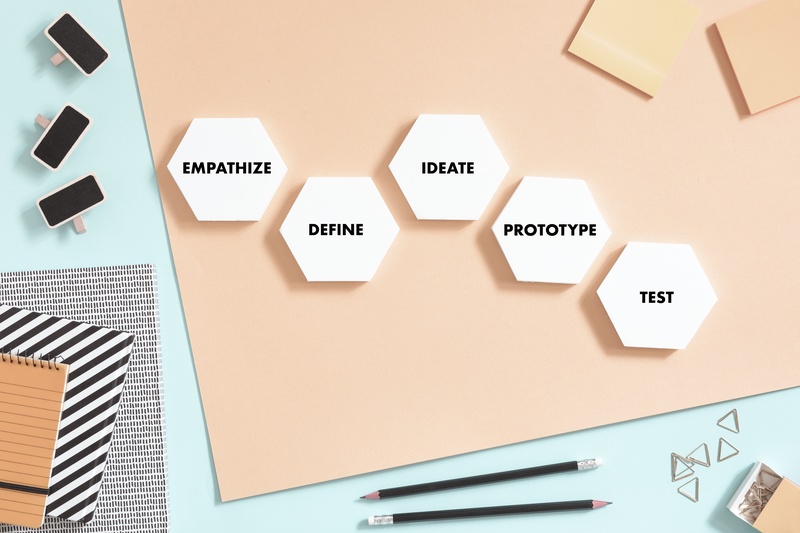 Design thinking can make your agile project management more efficient by giving project teams a framework to ask questions that will tease out more insightful feedback that will in turn inform better design. 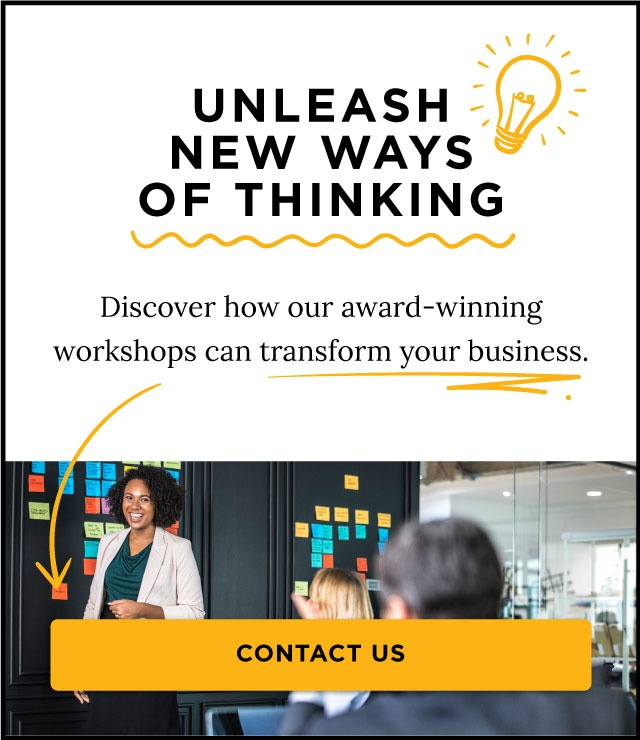 Two years ago, a core team of leaders at Liberty Mutual participated in a design thinking workshop as a way to explore how we can drive more innovation into our own IT teams. From there, we launched a roadshow promoting the benefits of design thinking and provided training to interested teams on how they could integrate these methods into every step in their agile process. Applying design thinking methods has helped take our agile process to a new level. The impact has been clear. Teaching our designers the basics of how to use design thinking in planning projects and gathering feedback has helped them deliver better and more targeted solutions for our customers. Now they start every project using design thinking strategies. Before writing a single line of code or defining a project plan, our teams engage with customers to find out what problems they are facing with our current products, and what would make their experience better. Design thinking has enabled us to generate out-of-the-box ideas and validate the direction of a project more efficiently. Once a project begins, they continue to engage with customers, particularly in early iterations when the product is still malleable. In these sessions, they ask customers targeted questions about what they like, and what they would do differently; and they observe them using the prototypes to generate additional insights that would otherwise get lost. 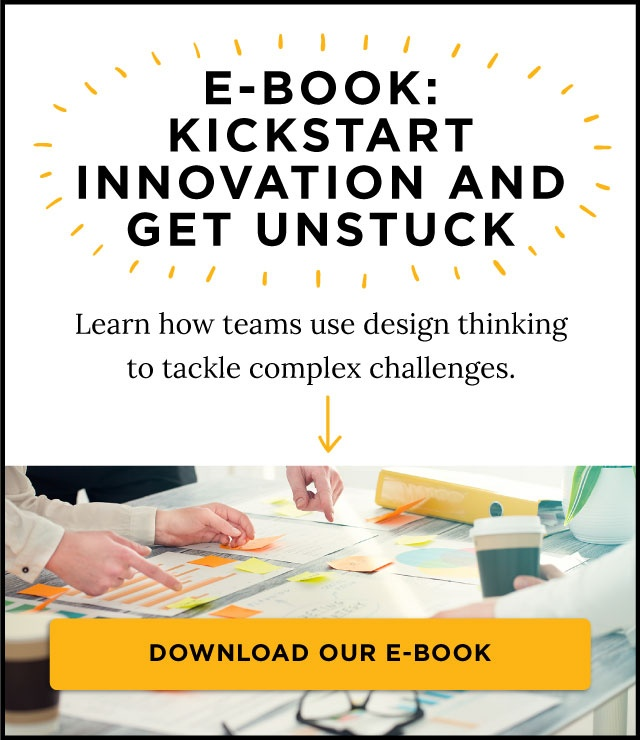 For example, we recently launched a digital product through a strategic partnership that featured a Liberty Mutual logo at the bottom of the page. During the observation portion of a usability test, our team saw that the customers got excited when they saw the logo, which caused them to be more engaged with the product. That led the design team to move the logo to the top of the page to generate that excitement sooner. It’s a simple example but it underscores the importance of taking a design thinking approach to gathering feedback. The customers likely would not have told our project teams to move the logo, but by observing their reactions they were able to identify an opportunity to make the design more engaging. Over the past two years we have seen an evolution in the way our teams interact with customers during feedback sessions thanks to their design thinking training, and how that reflects in the products they develop. We believe that design thinking is a natural partner to agile methodologies. It gives project managers better tools to judge their own decisions, ask better questions, and shifts the conversation from what the team wants, to what’s best for the customer – and that is how the greatest innovations are born. Design and agile management practices are compliments, not contradictions. There are many ways to make them work together. So don’t let square pegs and round holes stop you from achieving greatness. Just make that hole a little bigger, and put your user at the center. Moha Shah manages innovation projects at Liberty Mutual Insurance in Boston. She is passionate about working at the intersection of global business, technology, and innovation. Prior to joining Liberty Mutual Insurance, Moha managed a wide portfolio of projects at Harvard Business School; she’s worked in China, India, Chile, France, Belgium, and Silicon Valley. You can follow her on Twitter via @globalmoha. David Lanphear is a user researcher and corporate evangelist for innovation design at Liberty Mutual Insurance. David draws on his experience with lean, agile, and design deployments to build both new cultures as well as new and improved products. He is passionate about buzzwords - with ‘innovation’ being his favorite - and makes their teachings accessible and practical to employees throughout large organizations. You catch more of him on Twitter as @davidlanphear.